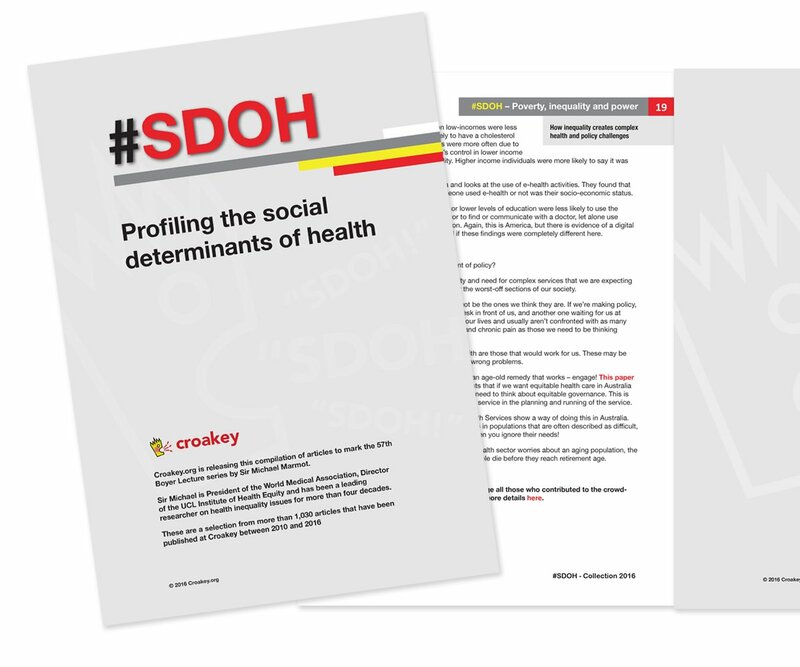 As recently covered by Croakey, a new edition of the National Safety and Quality Health Service Standards will require health services to implement wide-ranging measures aimed at improving the safety and quality of care provided to Aboriginal and Torres Strait Islander people. 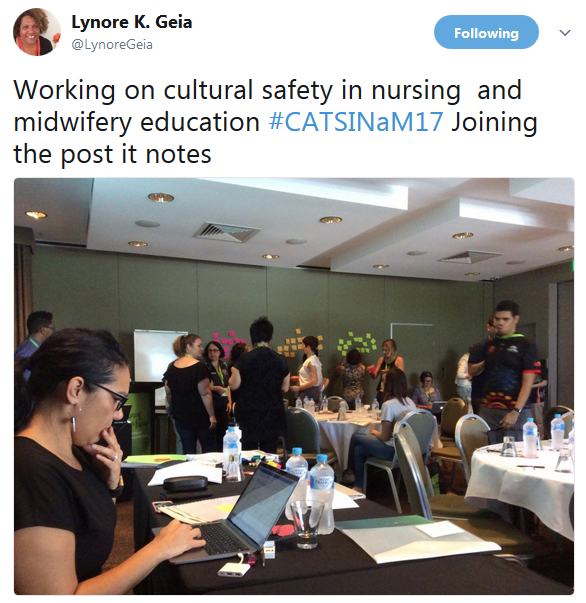 The Congress of Aboriginal and Torres Strait Islander Nurses and Midwives (CATSINaM) will be offering cultural safety training as well as practical workshops to assist organisations and services in implementing the new standards. 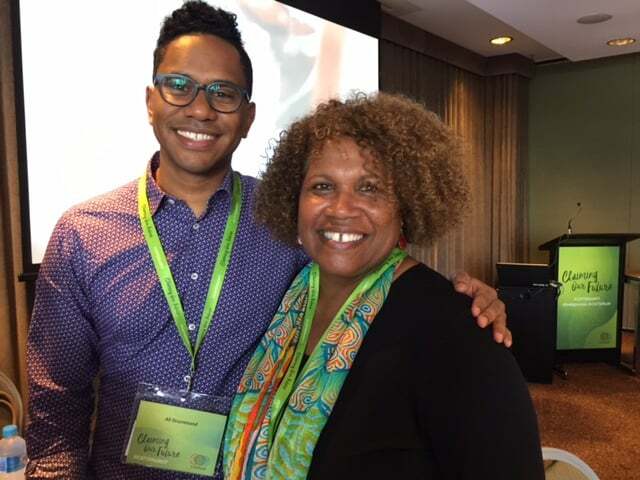 However, it is not only health services that could benefit from cultural safety training, according to one of the presenters at the recent CATSINaM conference. Cultural safety training for politicians could help to transform public debate and policy, according to a researcher who also would like to see senior university executives and academics undertake such training. 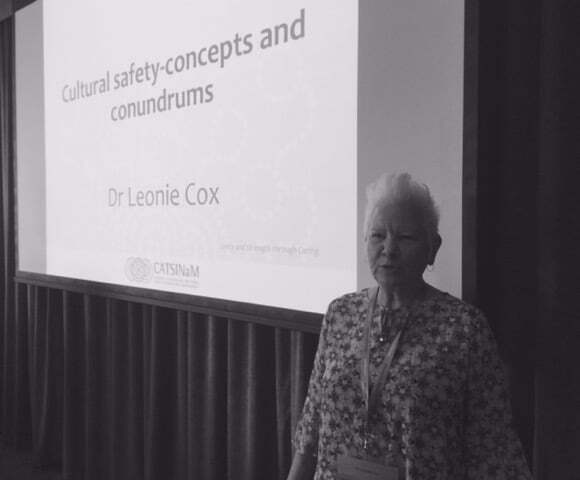 Cultural safety training is potentially transformative for both individuals and organisations, says Dr Leonie Cox, a social anthropologist and mental health nurse at the Queensland University of Technology. Cultural safety, she stressed, was very different to concepts often wrongly used interchangeably, such as cultural awareness and cultural competence. Instead, it was a fully theorised model that focused on issues such as institutional racism and white privilege – rather than “othering” diverse cultural groups. 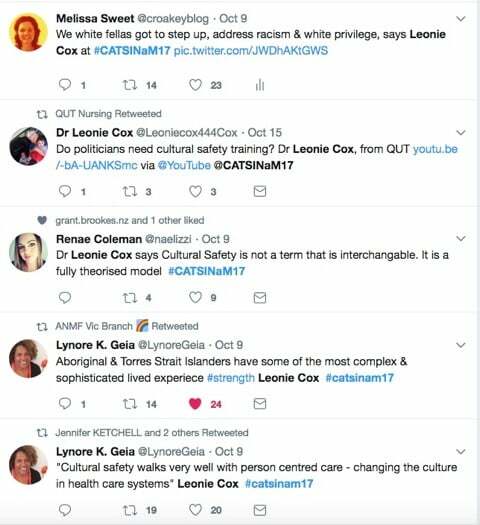 Cox told Croakey in an interview following her CATSINaM presentation that requiring politicians to undertake cultural safety training would make “a huge difference”. 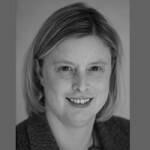 Cox said she had been trying to promote cultural safety training for senior academics and managers at universities, “because until people at that level understand what it is we are trying to do, and that it isn’t just a new buzzword for business as usual, then we are not going to get proper buy in”. 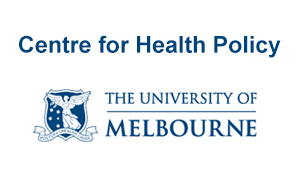 She also called for cultural safety to be much more widely embedded across the health system, from codes of conduct to ethics statements. 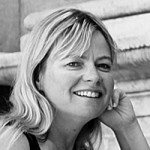 Cox said cultural safety fitted well with the international movement towards person-centred care. Despite the potential for cultural safety to be a transformative force, Cox said there was a lot of confusion and inconsistency about what it entailed. Some universities were still teaching transcultural approaches like cultural awareness, which “positioned white people in a position of normal and so-called diverse people as being different and that we had to learn about”. 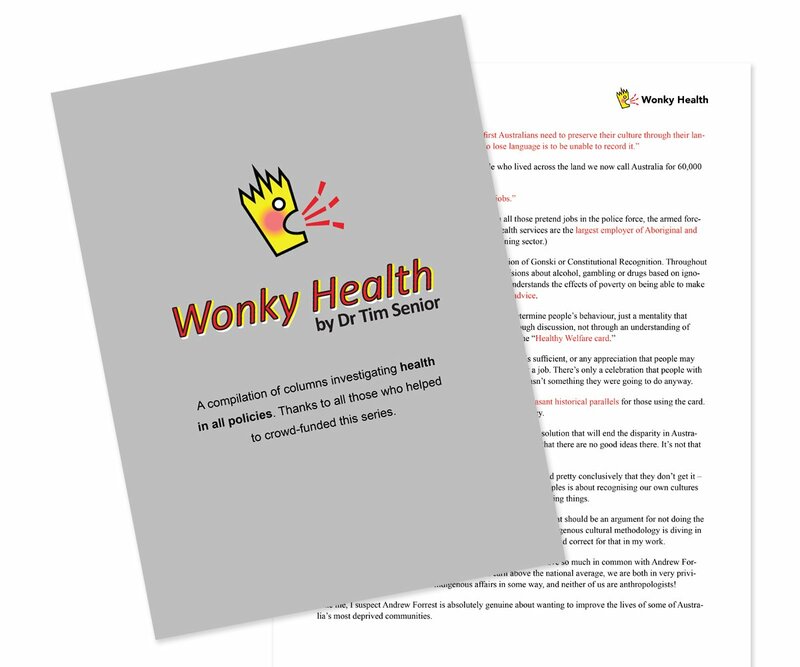 “The idea that you can be competent in someone else’s culture is immediately problematic in a clinical area. 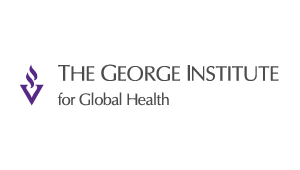 What we do need to be competent in, if anything, is educating ourselves in the history of this country and how that history continues to be played out and how it impacts on health. 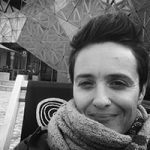 “Other than that, our competency needs to revolve around our own cultural self awareness, our own cultural position; that’s what it should refer to and then it would be cultural safety”. However, Cox said she was hopeful that greater clarity and consistency was emerging. 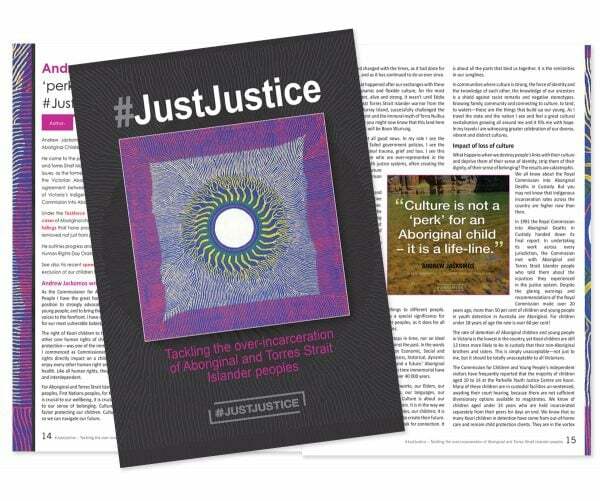 “I think we are in a great moment of transition where some of our regulatory authorities, thanks in no small way to the work of CATSINAM, have begun to use and understand the term cultural safety,” she said. “As people have been pointing out, there is not a lot of research to show whether someone with cultural safety education ends up being a culturally safe practitioner according to consumers. 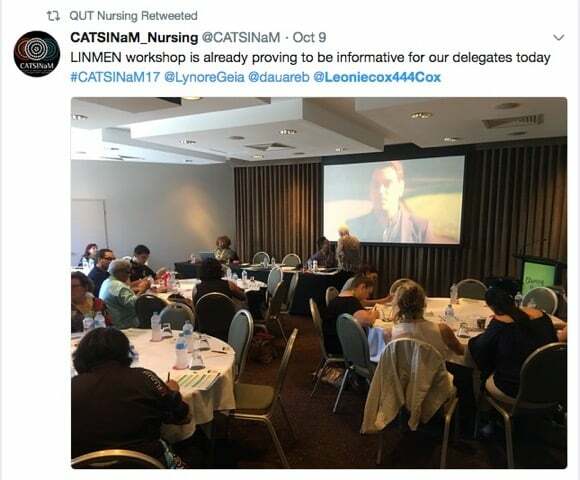 At the conference, Cox was one of the presenters at a workshop about CATSINaM’s Nursing and Midwifery Health Curriculum Framework and the new Leaders in Indigenous Nursing and Midwifery Education Network’ (LINMEN). 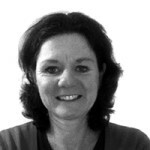 LINMEN is an interactive peer support environment providing access to good practice exemplars on curriculum design, delivery and resources, and workforce development for nursing and midwifery educators. 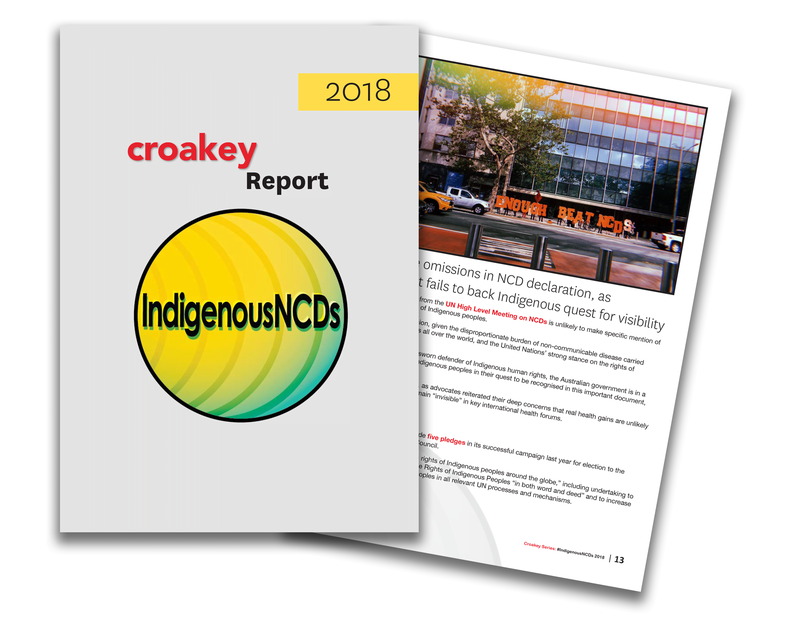 It aims to create a more culturally safe teaching and learning environment for Aboriginal and Torres Strait Islander students and educators, and to help ensure non-Indigenous nursing and midwifery graduates are better prepared to provide culturally safe services. Cox said that nurses had to acknowledge that “we are in supreme positions of power”, and to examine their values, moral judgements, habits and frames of reference. 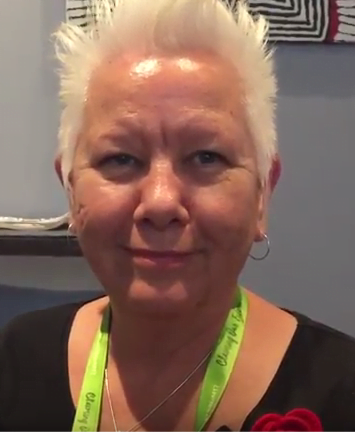 As a “whitefella” herself, Cox said “whitefellas have to step up”, get themselves educated about the realities of colonial history, and take responsibility for dealing with problems like white privilege and racism. “We need to be prepared to be challenged and to take the responsibility to make a contribution when we are talking about things like racism; it is our problem,” she said. 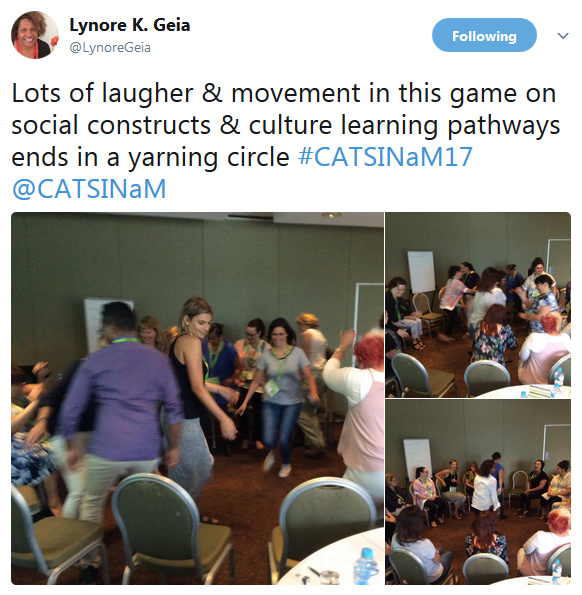 In another session, Cox and her colleague Ali Drummond, a lecturer and researcher in the School of Nursing at Queensland University of Technology, conducted a workshop using games to engage participants in some of the concepts underlying cultural safety. 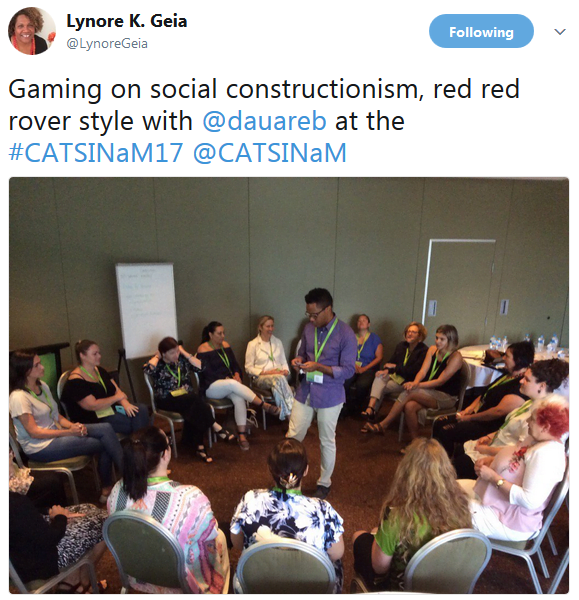 While gales of laughter could be heard coming from the workshop, Drummond said it was a serious teaching exercise that sought to provide a comfortable space for participants to engage with critical conversations about the complexities of cultural identities. “Participants get to reflect on what other identities and cultures they identify with,” he said. 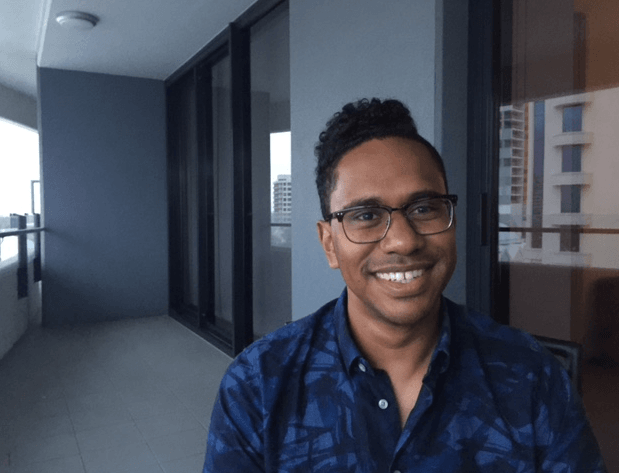 A descendant of the Meriam people of the Murray Islands and the Wuthathi and Yadaigana peoples of North-Eastern Cape York Peninsula, Drummond – profiled here by the NHMRC – grew up on Thursday Island in the Torres Strait. 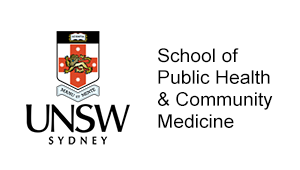 He is planning to undertake a PhD investigating how schools of nursing in Queensland are engaging Aboriginal and Torres Strait Islander people in the development, delivery and evaluation of curricula in relation to Aboriginal and Torres Strait Islander health. The research would examine how schools of nursing are developing and maintaining relationships with local Aboriginal people, and unpack how those relationships are enabling the exchange of Aboriginal and Torres Strait Islander knowledges and perspectives. 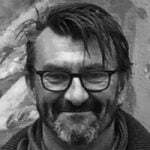 “I know myself as a lecturer there are lots of challenges in the systems and the institutes … in ensuring that we can do this in a way that reflects… the reciprocity that is required for the exchange of knowledge, the sharing of knowledge,” he said. 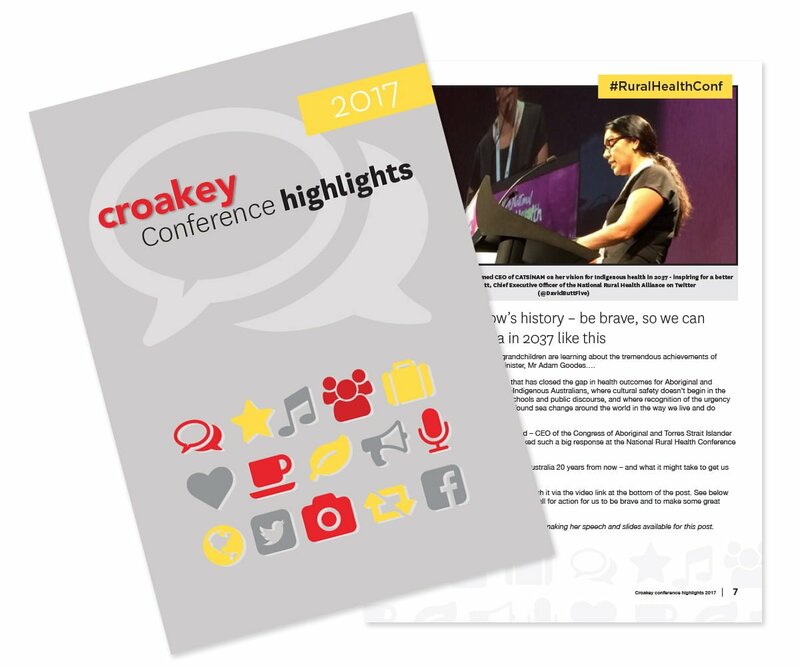 Bookmark this link to follow our coverage from the #CATSINaM17 conference at Croakey.